During 2014 we are working closely with our partners at California Superbike School UK to help provide riders with the knowledge they need to get the most out of their motorcycle tyres. If you have missed any of the previous instalments of Tyre Tech Talk you can find them in previous editions of RiDE magazine, or via the new section on our website here. 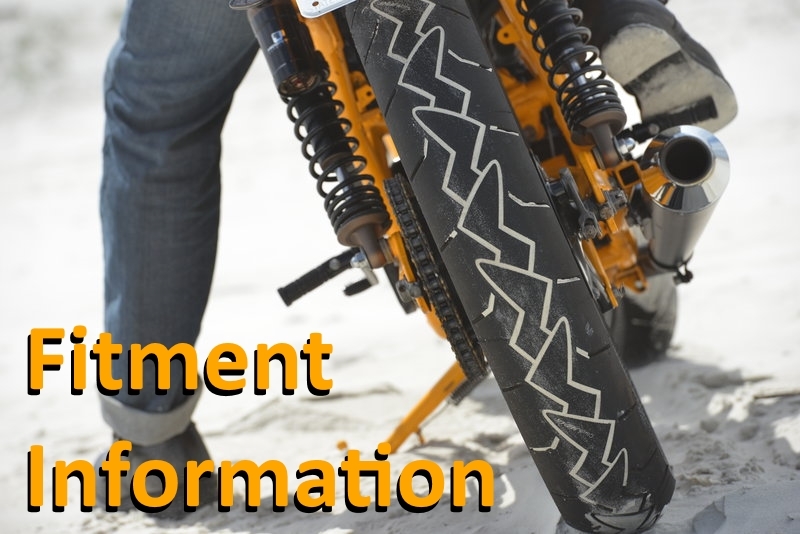 In part 3 of this 6 part series Continental Motorcycle Tyres UK brand manager Graham Matcham and Deputy Chief Riding Coach UK Andy Peck of California Superbike School examine what happens when you change the diameter or width of a tyre on your motorcycle. Firstly it is important to remember that it is not the size of the tyre itself that is important, but the size of the contact patch. The contact patch is the area of rubber in contact with the road, and as you lean the bike over into a corner the size of this contact patch will change. This variation will depend on the type of tyre you have fitted. 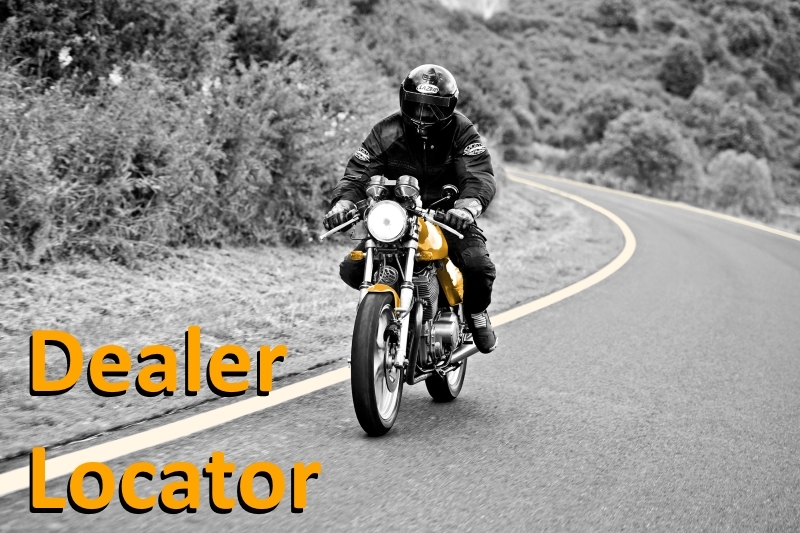 For example, when using a wide radial construction tyre, your contact patch will increase in size as you lean the bike in, whereas when using an old fashioned “square” tyre you get a larger patch when upright, and it reduces in size as the bike is tipped in. As Andy from California Superbike School UK goes on to explain, just because you have a 50% larger contact patch, you will not suddenly get 50% more grip from your tyre. If you imagine trying to push a house brick across a table, you will need the same amount of force to move it whether it is placed on its widest or narrowest side. That is because the weight of the brick remains the same, and the amount of friction remains the same too, it is just spread over a larger or smaller surface area depending on which side the brick is in contact with the table. Grip works in very much the same way, regardless of the size of the contact patch. When choosing your tyre there are two dimensions to consider: width and overall diameter, the distance from the top-most point on the tyre to the lowest point in contact with the road when the tyre is fitted to a wheel and inflated. If you consider a penny farthing bicycle, the large front wheel needs to turn far less than the tiny black wheel, which shows how important overall diameter is as it affects gearing, braking and handling amongst other things. Fitting a 190 section tyre to a rear wheel designed for a 180 will not necessarily make it wider, but it will almost certainly make it taller as the rim is too narrow and pinches in the sidewalls. This is something that should be avoided at all costs, as a taller and pointier tyre actually has a smaller contact patch and it slows the steering. As Andy goes on to highlight, fitting a narrow tyre to a wider rim provides the same effect in reverse. The wide rim pulls the tyre out making it flatter, and it reduces the size of the contact patch when cornering. If you look at the Tour de France winning bicycle of Bradley Wiggins, compared to a motorcycle the tyres are really narrow with the smallest of possible contact patches, probably around one square inch in total at each end of the bike. However with a total weight of around 200lb he has 100lb per square inch pushing the tyre into the road which is why he seems to find so much grip. Then compare this to a motorcycle rider with as an example, three times the weight but ten times to total contact patch area. As Andy then goes on to explain there are advantages to having a bigger contact patch, otherwise race bikes would run on bicycle sized tyres. By spreading the weight over a larger contact patch, it allows the rider to run a softer compound without increasing the rate of wear. That softer compound can in turn increase the amount of friction (grip) available. More rubber on the tarmac also means more heat transfer both in and out of the tyre. Race tyres need to transfer heat out as much as possible because the tyre carcass is working so hard, and generating lots of heat as a by-product. Just going up a size or two is not the answer. Even experts like Andy have tried it years ago, as he points out when he says that his Yamaha TZR250 looked great when it was parked up, but when ridden it benefitted from no additional grip and suffered from a lot of instability. 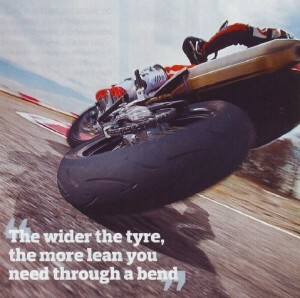 It is also worth remembering that the wider the tyre, the more lean you need to get through a corner. As you lean the bike over, the contact patch moves away from the centre like of the bike towards the shoulder of the tyre. The further the contact patch from the centre, the wider the arc the bike wants to run, and the slower it steers too. 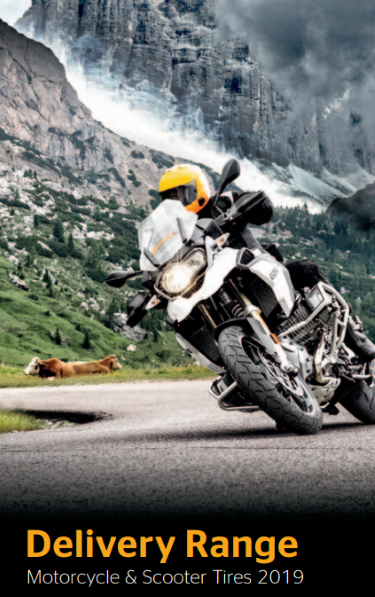 You can catch the next part of the series in the next edition of RiDE magazine, and see what you have missed via our website here.